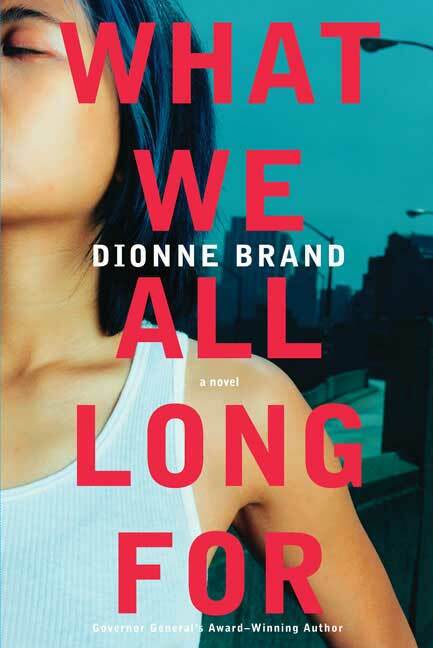 Set in 2002, Dionne Brand’s What We All Long For brings together the multi-layered voices and history of Toronto, the unexplored lives of urban youth, and the hidden secrets of their families. 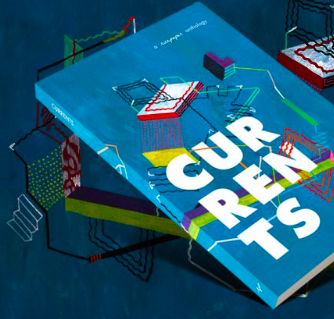 There’s Tuyen, an aspiring avant-garde artist, Carla, a pensive bike courier, beautiful Jackie, and Oku who is plagued by love, four friends in their early twenties. What binds this interracial group together is their “unspoken collaboration on distancing themselves” from their families. But while they share everything except family details, it is actually their past, their families’ histories, that shapes the friends’ struggles with issues of race and identity. Then there is Quy, Tuyen’s lost older brother who was separated as a child from his family in their rush in fleeing Vietnam for Canada in the 1970s. His story weaves in and out of the overlying narratives of the other characters as he describes his experience growing up in Pulau Bidong and his journey to Toronto to find his family. Quy represents the sacrifice that is made when people migrate to other countries. They become “exquisite corpses”, half living between a nostalgic yearning for their former community and a longing to belong in the one they arrive at. At least for their parents. While Tuyen, Carla, Jackie, and Oku have never been able to fit in because “they weren’t the required race”, sexual orientation, economic risk, and gender identity – experiences that exist outside the official multicultural model – unite the friends. Refusing to follow their parents’ futile efforts to adapt to “Canadian” society, the characters seek other methods of creating and sharing spaces where they feel comfortable being different. More alive, they thought, than most people around them. They believed in it, this living. Its raw openness. They saw the street outside, its chaos, as their only hope. They felt the city’s violence and its ardour in one emotion… Carla had said it all, not just about her mother but about all of them. Trying to step across the borders of who they were. But they were not merely trying. They were, in fact, borderless. The language is intense, which is entirely appropriate for the characters’ point of views. It captures what it feels to live in a cosmopolitan city. But Brand’s “slice of life” style also contradicts the magic realism in her novel, like the bizarre tale of the personified stories that conspire to kill a man. I personally struggled in moments like this because the experience of reading was like a relentless self-interrogation as I questioned my own assumptions about the world. Brand also subverts the power hierarchy by writing in the first-person for Quy, a marginalized character. Instead of the reader “translating” a discourse of privilege, she has to appropriate the discourse of the oppressed – a perhaps more unfamiliar and difficult task. By privileging his speech, Brand challenges the ordered world we know and gives Quy the freedom to speak for himself. The book ends abruptly and shockingly. The characters dwelled in my mind long after I finished reading, leaving me with more questions than answers about the politics of race, identity, and representation. Who am I speaking for or to when I write or talk about Asian Canadian identity? Why does anyone care? Should they? 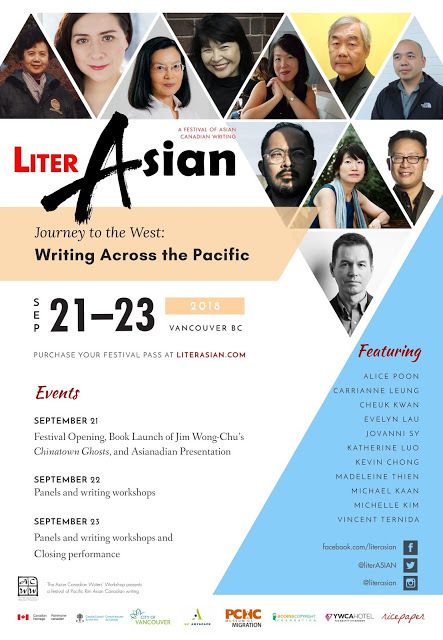 Can What We All Long For be considered Asian Canadian literature? The last image of Tuyen chipping away at her lubaio, an art installation that’s supposed to display people’s longings, becomes a metaphor for the novel. Just as it remains incomplete, so are we given the freedom to imagine the rest of this story and all others. Through stories we can shape new movements and communities that we all long for, as we drift towards new representations of identity and difference.